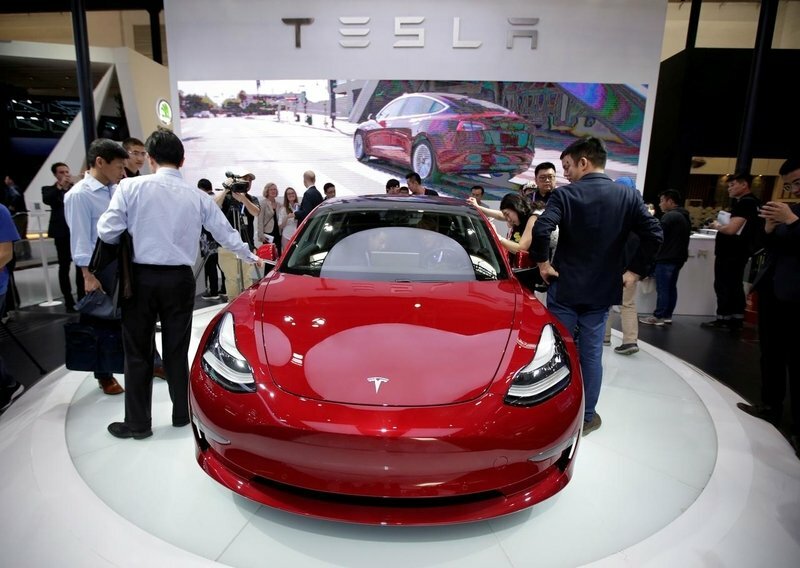 SAN FRANCISCO: A federal judge in San Francisco dismissed for the second time a securities fraud lawsuit brought by Tesla Inc shareholders alleging that the company made misleading comments about the production status of its Model 3. US District Judge Charles Breyer sided with Tesla, granting the electric vehicle company dismissal of the lawsuit brought in Oct 2017. Breyer dismissed the original lawsuit in Aug but allowed plaintiffs to file an amended one. The lawsuit sought class-action status for shareholders who bought Tesla stock between May 3, 2016 through Nov 1, 2017.